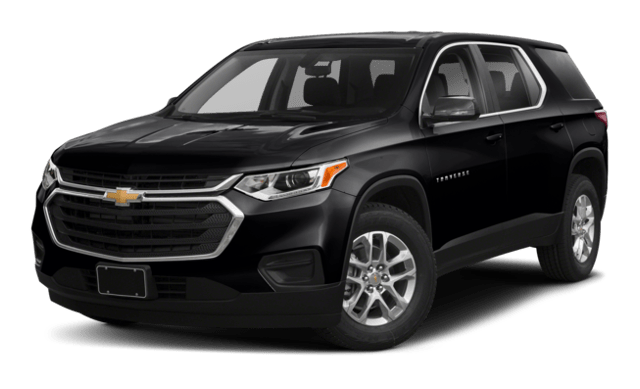 Between the Chevy Traverse vs. Ford Explorer, the Chevy Traverse specs stand out against the competition in a crowded SUV market. Not only is the Traverse more fuel efficient than the Explorer, but it’s also more spacious with its impressive cargo capacity. Take a closer look at Ford vs. Chevy at Sunrise Chevy in Glendale Heights – near neighboring Carol Stream and Bloomingdale. 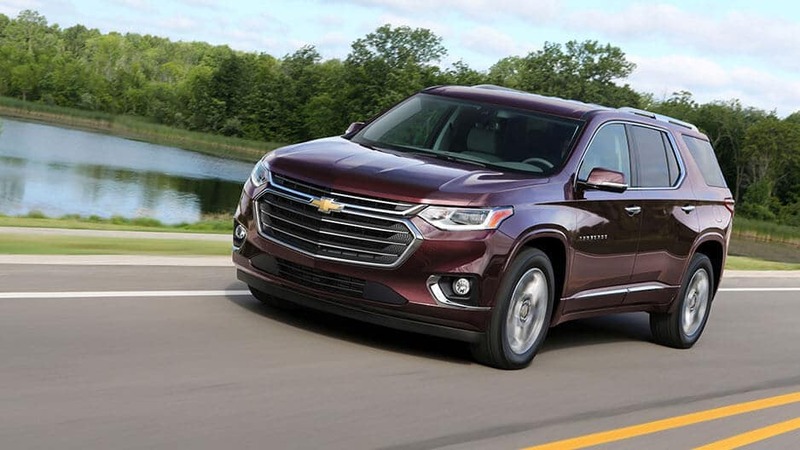 The Chevy Traverse has the better fuel economy figures, which can help save Illinois drivers quite a bit in annual fueling costs. Just take a look at the numbers for yourself! 2WD: The Chevy Traverse generates 27 highway mpg and 18 city mpg. The Explorer only achieves 24 highway mpg and 17 city mpg. 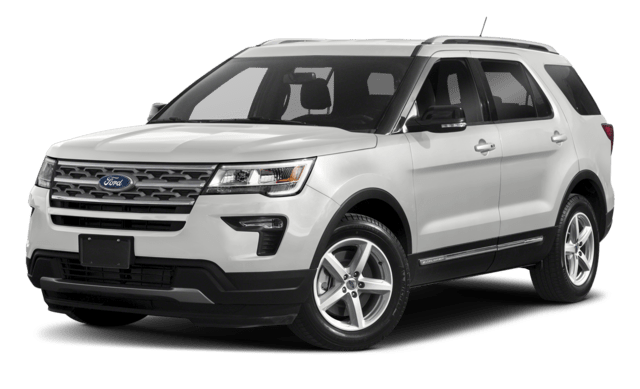 4WD: The Traverse delivers up to 25 highway mpg and 17 city mpg, while the Explorer only manages 23 highway mpg and 16 city mpg. Comparing the Ford vs. Chevy, the Traverse is also the more spacious vehicle. To start, it offers seating for up to eight passengers. The Explorer only has room for seven people. The Traverse also has more space for cargo. 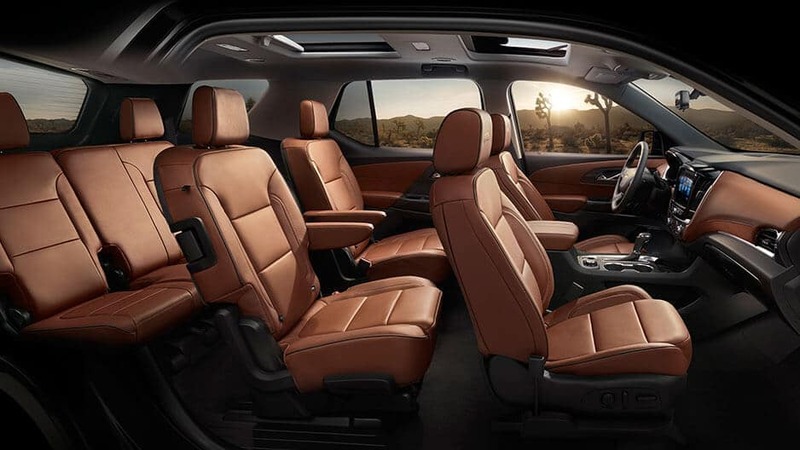 Seats Up: The Traverse has 23 cubic feet of space behind the third seat, while the Explorer only offers 21 cubic feet. Seats Down: The Traverse can unlock up to 98.5 cubic feet of space with both rows folded. The Explorer only makes room for 81.7 cubic feet total. Learn more about the Chevy Traverse interior features!